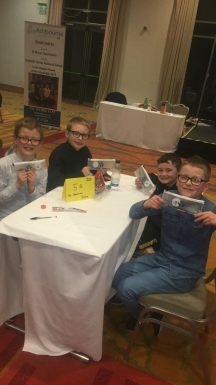 Congratulations to our junior quiz team who represented the local area at the Credit Union county quiz in Ashbourne on Friday 1st March. There were some very tricky questions but the lads did extremely well! A special word of thanks to Ms. Delaney for organising the quizzes in school and preparing the teams for the regional and county finals.